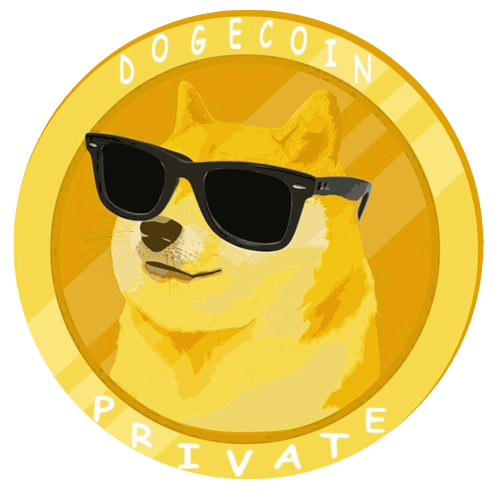 Dogecoin Private $DOGP Cryptocurrency, much private! much moon! 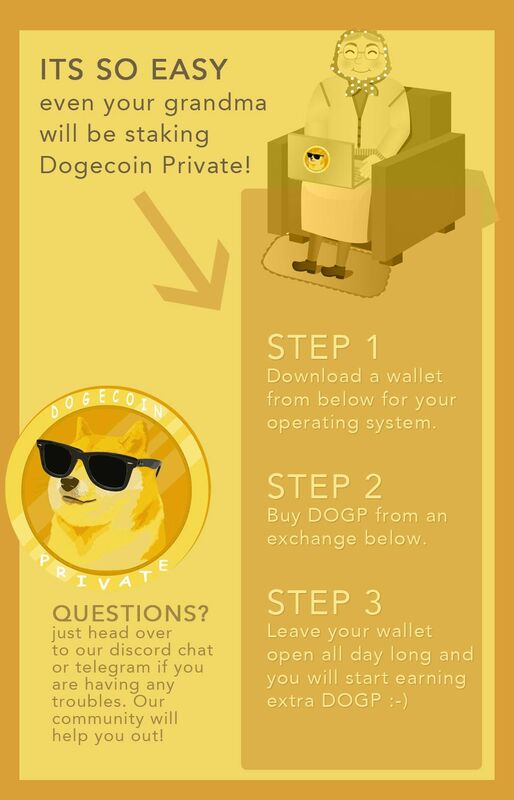 $DOGP Dogecoin Private gives you anonymous transactions, POS blockchain, Masternodes and more! We recommend at least 1000 DOGP for staking in your wallet. And 10,000 DOGP is required for a MasterNode. 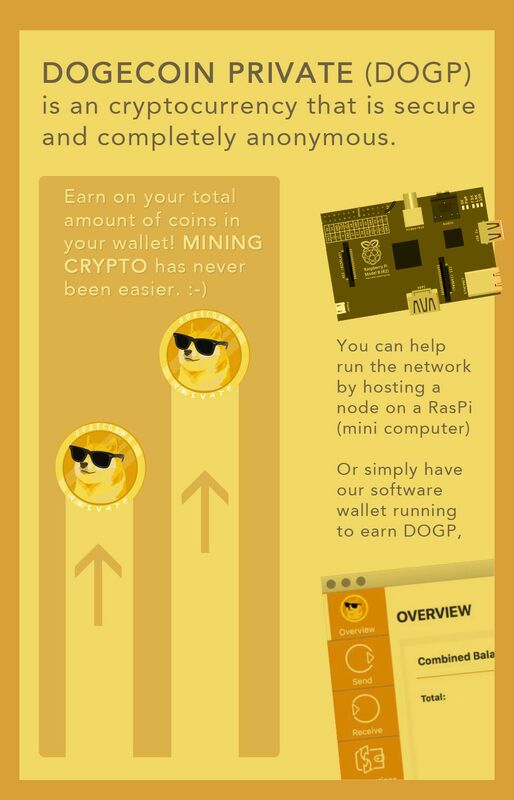 - How do I start staking and mining Dogecoin Private (DOGP)? - How can I run a node on a Raspberry Pi for Dogecoin Private? Get your Swag Stickers of DOGP here for your Raspberry Pi case or Laptop. Made for fun in 2019.